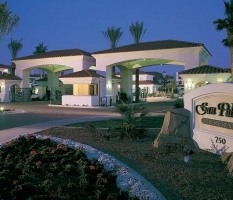 7311 E. Southern Ave, Mesa, AZ. 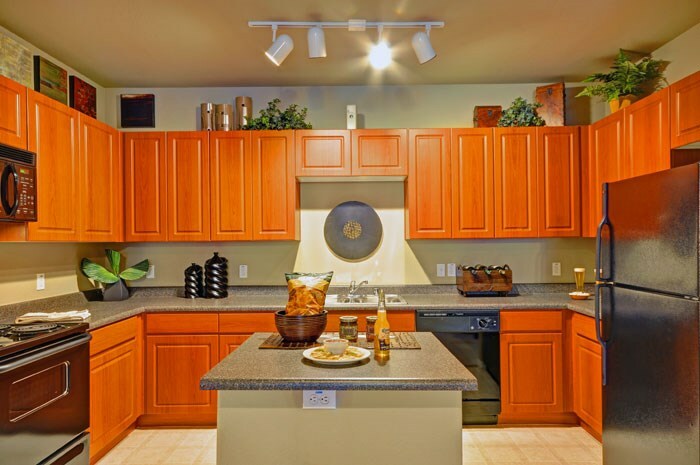 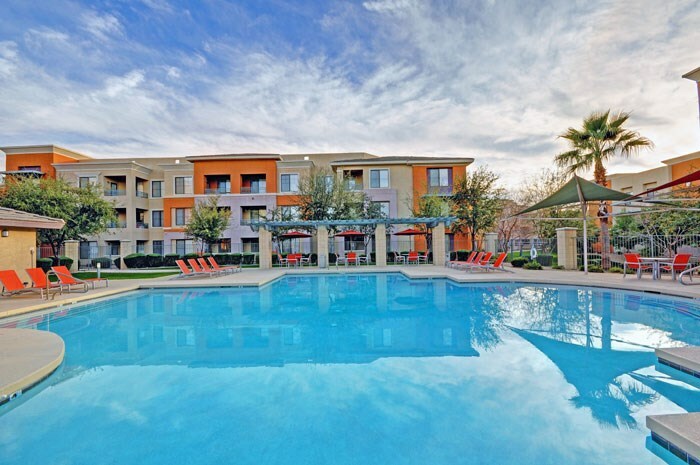 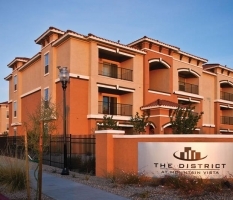 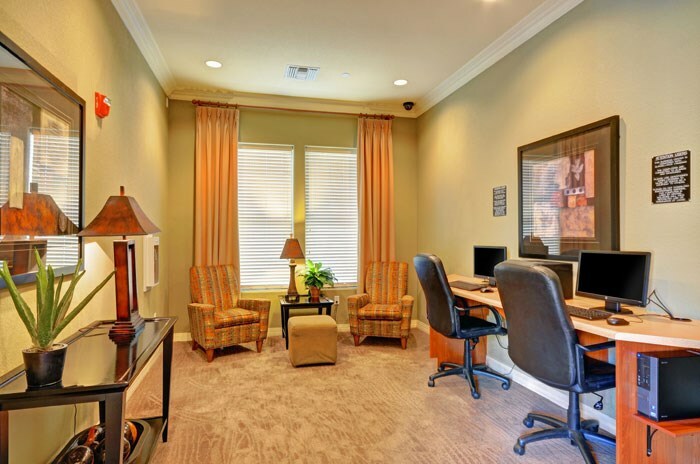 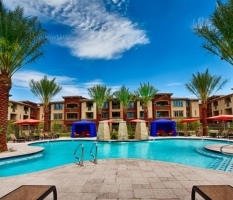 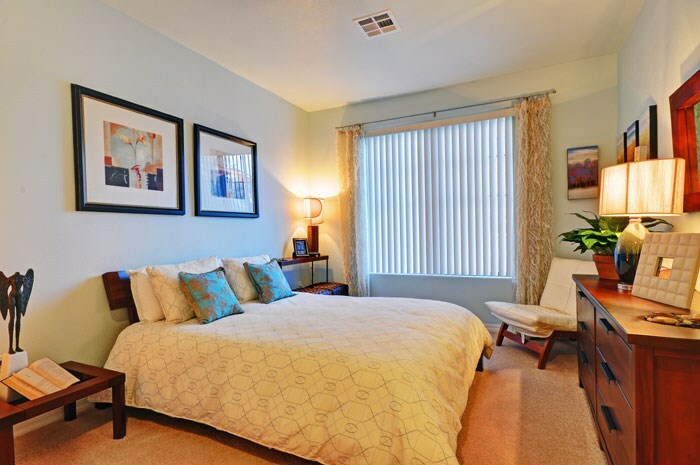 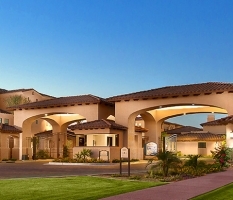 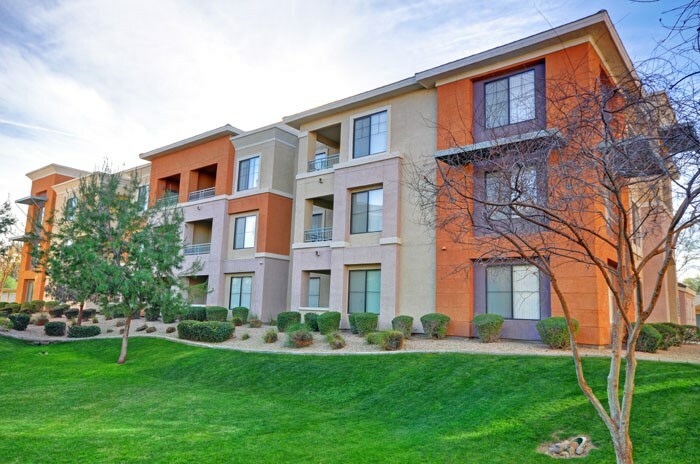 With a premier address just minutes from Superstition Springs Mall and easy access to US 60 and Loop 202, Waterford at Superstition Springs has one of the best locations in the Valley of the Sun. 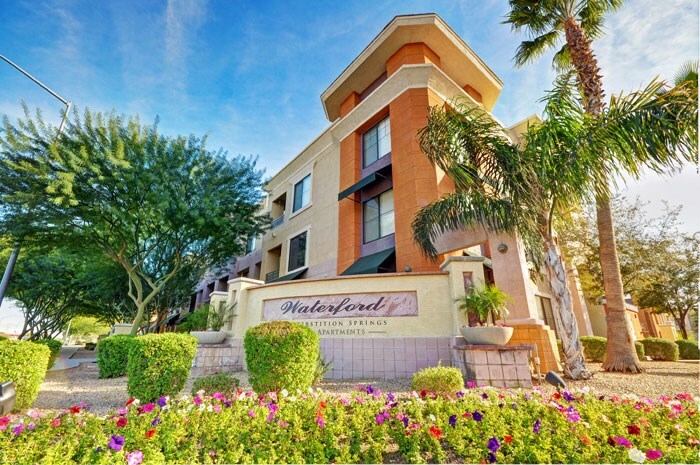 You’ll discover Waterford has been thoughtfully designed to meet your every need with exquisitely designed interiors, secure detached garages, many complimentary services, recreation and business facilities and so much more to enrich your life. 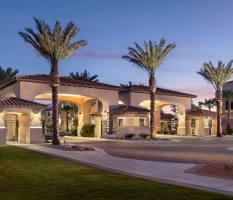 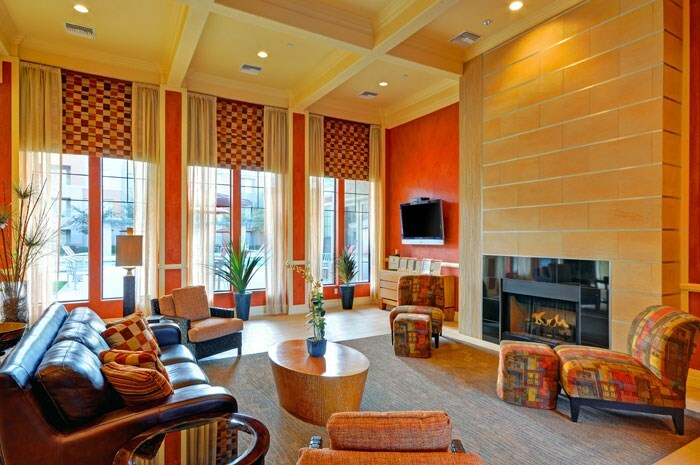 Enjoy your first look and we’re sure you’ll agree, Waterford at Superstition Springs is indeed in a luxury class all its own.